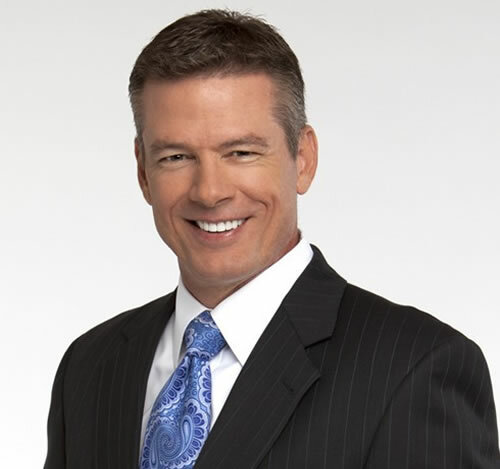 Kevin Kelly joined FOX16 back in March of 2004. He’s the Anchor for FOX16 News at 5pm, 5:30pm, 9pm, and 10pm. Over the past 20 years, Kevin has worked in a number of news markets and traveled extensively covering important local and national stories. He covered Ground Zero in New York shortly after the 9/11 attacks; the aftermath of Hurricane Katrina in New Orleans; the Vice-Presidential debate in St. Louis and the American Idol Finale in Hollywood, in which Arkansas’ very own Kris Allen was crowned the winner. An avid sports fan – Kevin has also covered two World Series, four Superbowls and co-hosted a number of award-winning high-school football shows. In addition to his anchoring duties, he produces a weekly “Neighborhood Crime Tracker” segment in which he informs viewers of various crimes in and around Central Arkansas. Giving back to his community is a top priority. Kevin is actively involved with several charitable organizations including the Muscular Dystrophy Association, the March of Dimes, the Red Cross, and speaks extensively to teenagers about the dangers of drugs and alcohol. Kevin loves to play golf, soccer and tennis. But in 2007, he started running and hasn’t stopped. Since then he’s completed nine Marathons and is now an active triathlete, finishing five – 70.3 Ironman competitions. Right now he’s training for his next big race. Call him crazy…. but he loves the rush and the challenge.